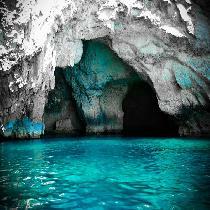 Make the most of a Latini Cruise around the two natural harbours and their ten creeks. 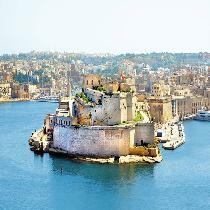 Detailed commentary will teach you the history of Valletta and the Three Cities, dating back to 1565. 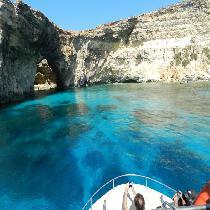 Enjoy a tour of beautiful Gozo, including the basilica, Dwejra Bay and the local craft shop. 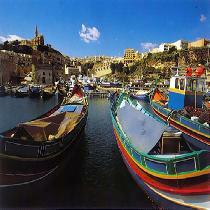 Enjoy a fun and interesting tour beginning with a trip to Valetta. 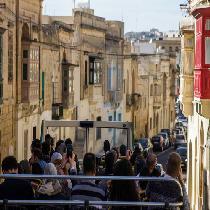 The Tour of Valletta Malta’s Capital City! 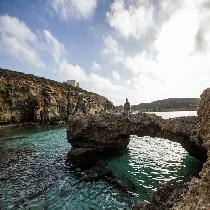 This tour will take you on a journey through Valetta, the capital city of Malta. 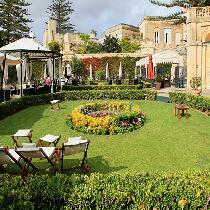 This tour will take you to view some of the most notable Maltese sights, including the Palazzo Parisio, Clapham Junction, and Buskett Gardens, on a beautiful vintage bus. 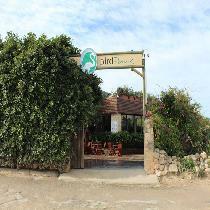 Visit the gardens of San Anton Palace, before touring Rabat, visiting the Catacombs, and end your tour in beautiful Mdina. 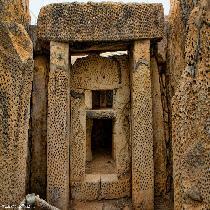 The Malta Temples tour is not to be missed. Have you ever wondered whether your house is haunted? 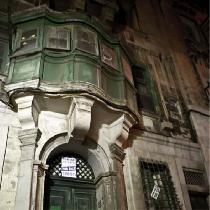 Well, we don’t know whether your house is haunted, but Valetta most certainly is. 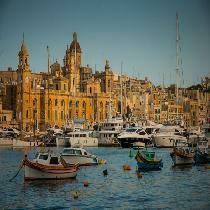 Tour Cospicua, Vittoriosa and Senglea, and taste local Marsovin wines. 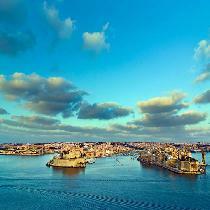 The Three Cities is the group name for three fortified cities: Cospicua, Vittoriosa and Senglea. 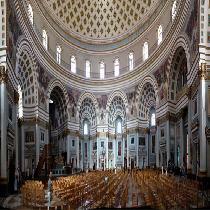 The tour of Mosta, Ta’ Qali Crafts Village and Mdina, the Noble City! 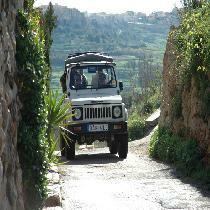 This exiting tour will allow you to experience first-hand the sights of Mosta, Ta’Qali and the Silent City of Mdina. Learn more about the history of the Three Cities as you tour Vittoriosa, Cospicua, and Senglea in a vintage wooden bus. 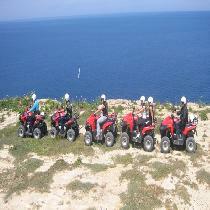 This delightful one-day quad bike tour is the perfect opportunity to discover Gozo's highlights, while enjoying some quality quad bike time in the bargain.